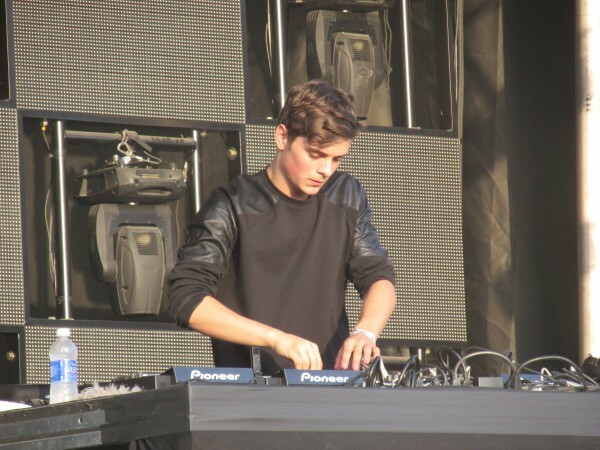 Martin Garrix was born in Amstelveen, Netherlands in May of 1996. In 2012 at age 16, Martin Garrix released “ITSA” with Sleazy Stereo, “Keygen” and “BFAM” with Julian Jordan” and “Torrent” with Sidney Samson. At 18 years old, Martin Garrix won the SLAM! FM DJ Talent of the Year Award in 2012, produced a song that ended up on Christina Aguilera's album ‘Lotus', and produced one of the biggest tracks of 2013 “Animals”. 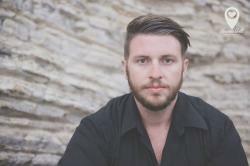 According to the website CelebrityNetWorth, the Dutch DJ/producer has a net worth of $14 million. Despite his astounding success, Garrix has remained one of the positive and humble guys in the business, focusing on finishing his high school education and spending time with family alongside his hectic worldwide gig schedule. Read our interview with Garrix at EDC UK here!